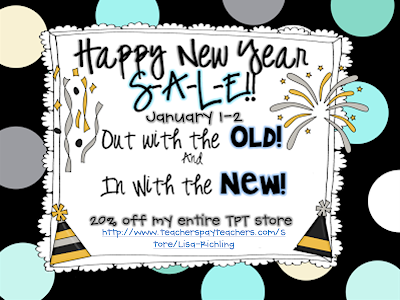 Learning is Something to Treasure: January Currently, Sale, and MLK Giveaway/Freebie!! January Currently, Sale, and MLK Giveaway/Freebie!! It's hard to believe another year has come and gone! 2013 was an amazing year for me & is going to be a hard year to beat, but I'm ready to tackle 2014 head on. Well since it's the first of the month, it's time for Currently with Farley from Oh Boy 4th Grade. Here's what I'm up to Currently! 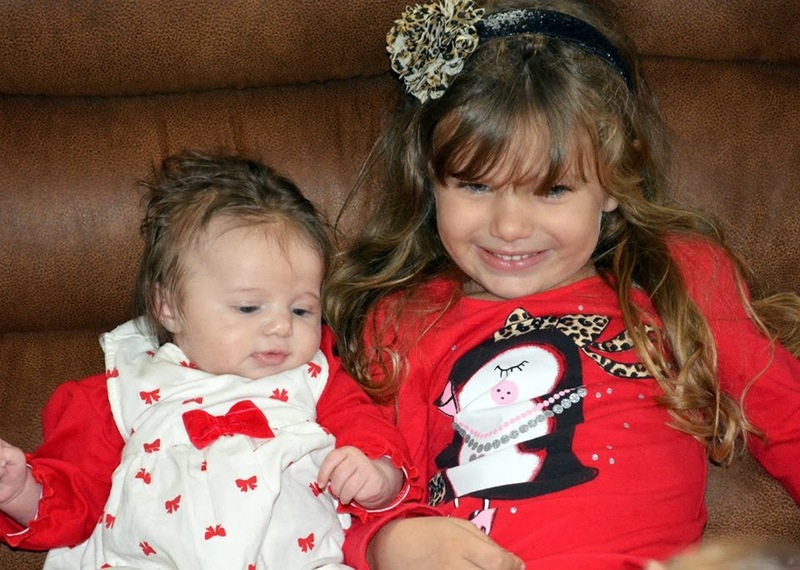 Loving...I am just so blessed to have my 2 girls! They are my world. I am so grateful that God has blessed me with them! Thinking... a few of my blogger friends & I have something big in the works. We are still working on it, but I am so excited to be a part of it!! I can't wait to let the cat out of the bag, so to speak! Wanting...I just started watching Scandal a few nights ago on Netflix! O.M.G! I flew through season 1 already & I can't wait to start on season 2. I was instantly addicted! Who here watches Scandal? Needing...Another week of Winter Break! I have enjoyed having this winter break off so much. No stress, time to work on creating...it's fabulous! Click on the picture to take a peek! Also if you don't follow my Facebook page, I am having giveaways on January/February products all week long! Click HERE to follow my FB page if you don't already!! 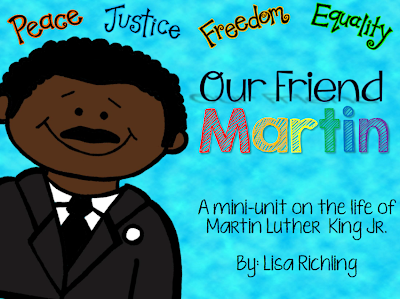 Speaking of prepping for school, I just created my "Our Friend Martin" unit for January! I am so stoked about this unit. I can't wait to use it with my class!! *A colorful class reader that you can use on your projector. 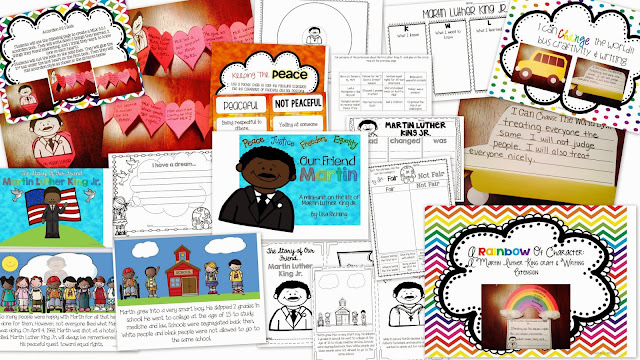 *A black and white reader for your students to color & keep. 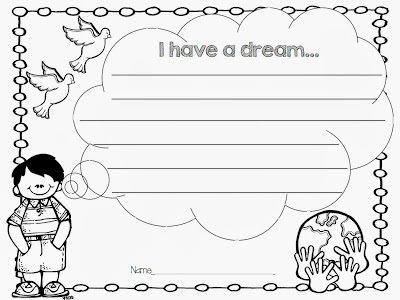 *Several graphic organizers (KWL, Circle, Tree Map) with writing extension. I am giving away 2 copies of this unit! Leave me a comment of one word that you would like to focus on for yourself this new year. My word is strength! Don't forget to leave your email!! :-) I will pick a winner tomorrow!! Your girls are adorable! Your MLK unit looks wonderful. Enjoy the silence...:) Happy New Year! Hopping over from Farley's linkup! My wife and I just finished watching every episode of Dexter on Netflix and we've been searching for the next show to dive into... Perhaps I'll check out Scandal! I love Scandal....Feb. 27 can't come soon enough for me! My one word this year is faith. My word this year is CHANGES!! 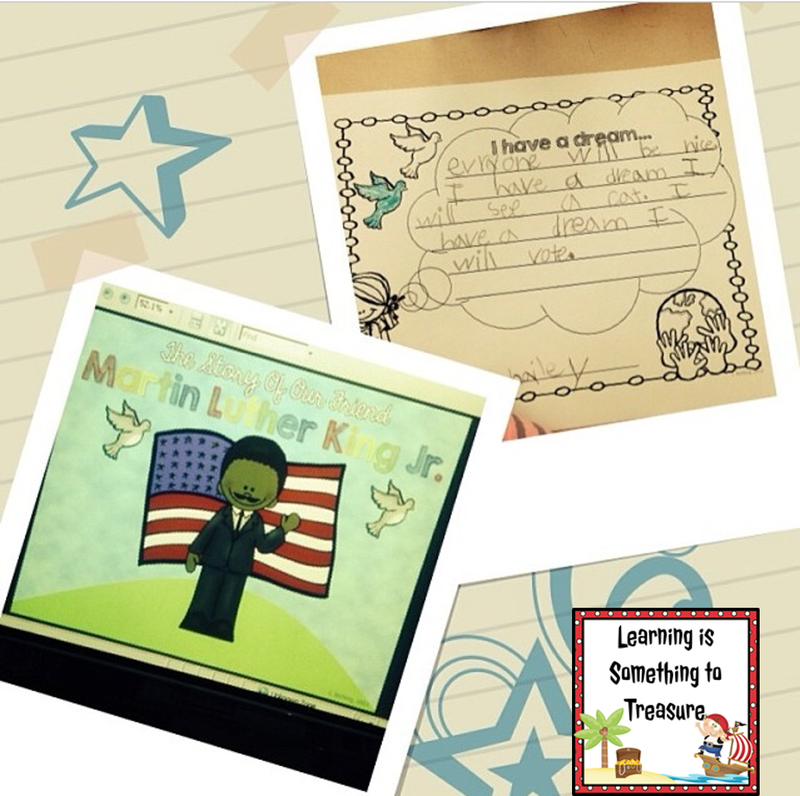 I love teaching my first graders about Martin Luther King, Jr.! This unit would be perfect to supplement what I already do so thank you for the opportunity to win it! :-) My word for this upcoming year is perseverance. My word is RELAX. We all lead such stressful lives! You have done good job just keep it up and share more informative articles. dissertationhelpservice.co.uk I'm looking forwards to your New Posts.